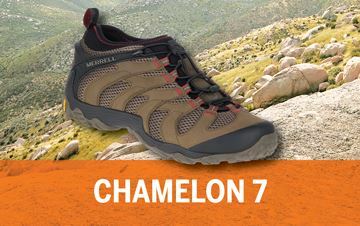 Merrell boots & shoes are considered a top choice when it comes to enjoying the great outdoors. 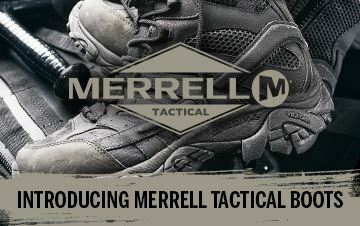 Whether you're hiking or climbing trails these Merrell footwear will provide premium support and stability. Many include all-weather protection so even in the harshest conditions your feet will stay comfortable. 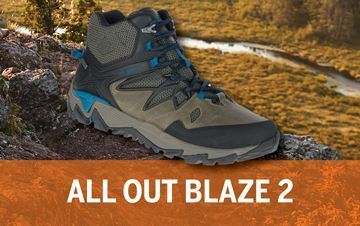 Discover the latest products at Sportsman's Guide today and tackle any terrain in style.